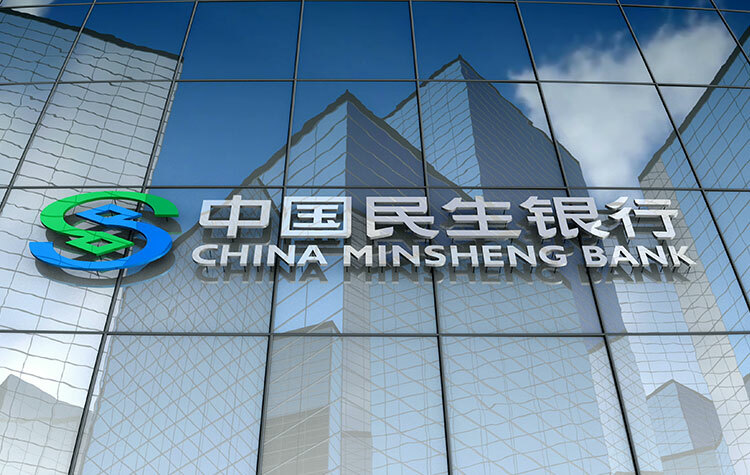 Feb 12, 2019 (China Knowledge) - Indebted China Minsheng Investment Group (CMIG) has been hit by a bond sell-off yesterday, wiping out nearly 30% of the value of its bond as investors grow increasingly concerned over the company’s liquidity and ability to make repayments. Yesterday’s drop of CMIG RMB 4.48 billion three-year bonds which are traded on the Shanghai Stock Exchange for the first trading day of the Chinese New Year resulted in exchange regulators halting trading of the said bond twice within the day. The debt which matures in December 2020 currently has a coupon of 7% and has been hit by multiple sell-offs since January, falling far below its average trading price of RMB 85 to RMB 90 prior to the sell offs. 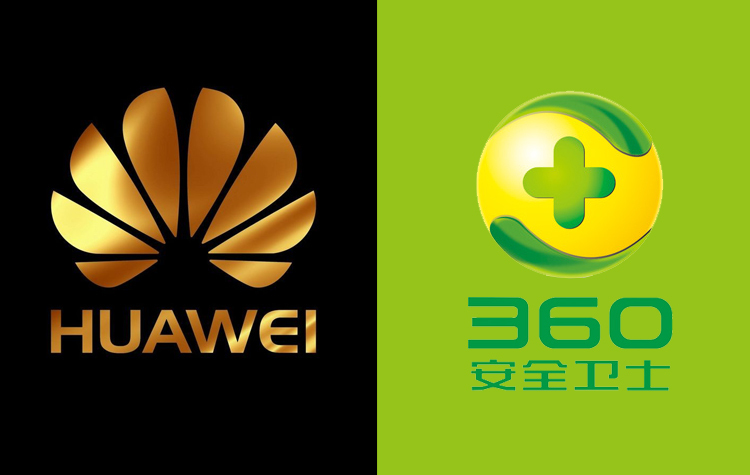 The sell-offs come after the company failed to make repayment for a RMB 3 billion private placement note late last month which sparked fears over its liquidity and repayment ability. CMIG has yet to announce any repayment plans. As of the end of September last year, CMIG’s repayment obligations hit RMB 48 billion which includes RMB 18.3 billion worth of corporate bonds, RMB 7 billion worth of super-short-term commercial papers and RMB 11.8 billion worth of private placement notes. CMIG will have 15 bonds maturing in 2019 with a total repayment of RMB 20.8 billion for the year.